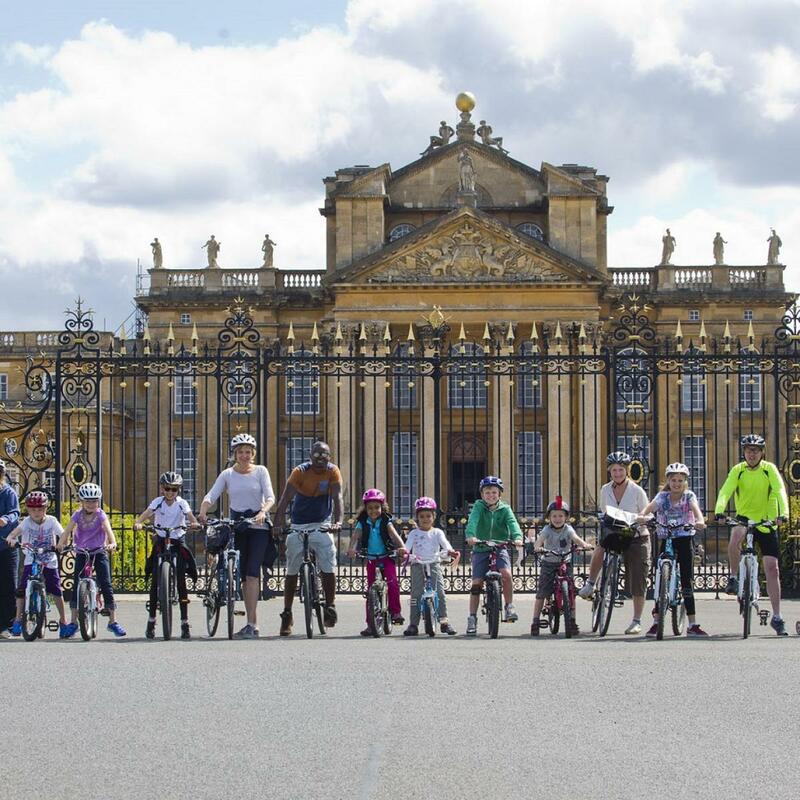 Enjoy this unique annual opportunity to cycle around the picturesque Parkland of our World Heritage Site here at Blenheim Palace. Bring your bicycles (and helmets please!) and take in the scenery and fresh air, stop for a picnic and make it a day to remember. Two routes will be available to take, one around Queen Pool and one around the Park perimeter. Extra bike racks will be available for cyclists wishing to make the most of their day to include a visit to the Palace. A Palace, Park and Gardens or a Park and Gardens ticket is required for this event.